We are great at webdesign, development and mobile. We’re StandBy Team , your trusted digital and web team. Always on StandBy to help grow and support your business. We are a group of passionate people that joined together to create websites. We started this as a joined project and turned it into a business. We do design and then develop. We understand how important online is to your business and your image. That is why we are sure that we can offer a viable solution for your online activity. Our portfolio is our business card and our clients are the PR team one would want. We understand the client needs and desires and turn them into online reality. 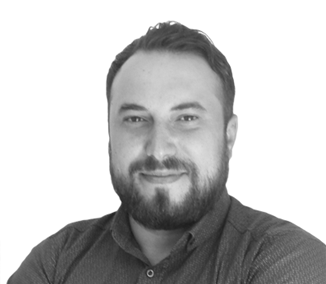 Stefan is MPG’s ‘go to person’ for all elements of web development strategy and implementation for our clients and valued partners. 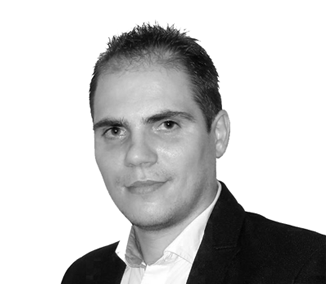 Stefan’s expertise covers: Content Management Systems (CMS), eCommerce (Shopping Cart) Solutions, Event & Exhibition Website Solutions, Online Booking & Reservation Solutions, Sales Management Systems, Social Networking & Forum Website Solutions and Mobile Applications. 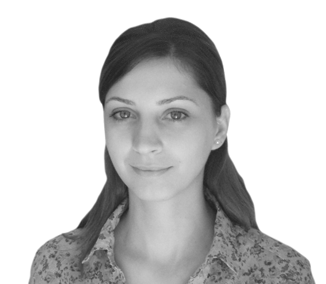 Loryn has a great track record in developing effective, mobile enabled websites fully optimised for content marketing and client engagement. Loryn has developed numerous event marketing, ecommerce solutions and content management systems. As a certified Hubspot developer, Loryn also makes an important contribution to MPG’s clients who use the Hubspot platform. 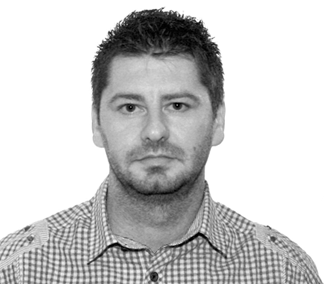 Highly creative and imaginative, Laurentiu has exceptional original illustration and digital design skills. He delivers unique and effective branding and brand design assets that work across all channels, and in particular digital platforms. Laurentiu’s freehand artwork sets him apart – enabling him to create bespoke and highly recognisable branding for MPG’s clients.